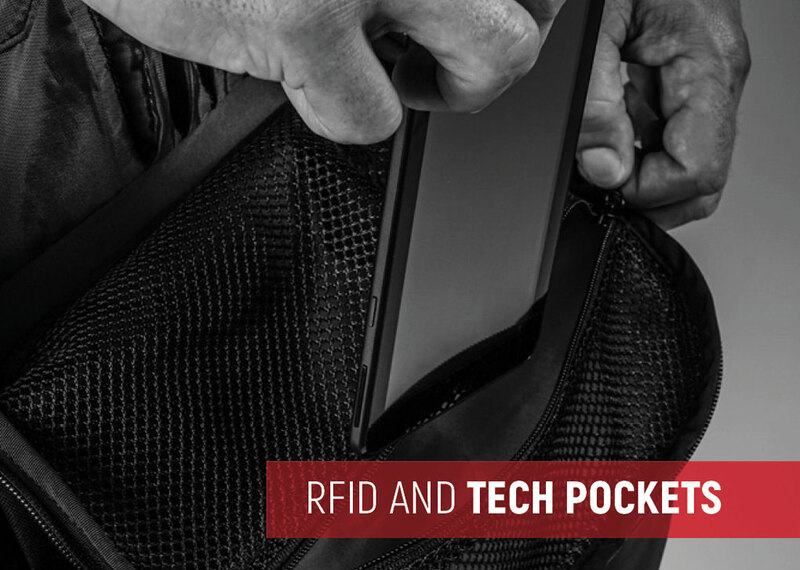 Leatherback Gear™ is the world’s ONLY bulletproof backpack that converts into a protective vest in less than 5 seconds, offering immediate and complete protection in any situation. Gun violence and public shootings are terrifying ordeals we hope you never have to experience first-hand. However, when the situation arises, protect your loved ones and provide them with the options to live another day. NIJ LEVEL IIIA PROTECTION. Protection in a backpack. 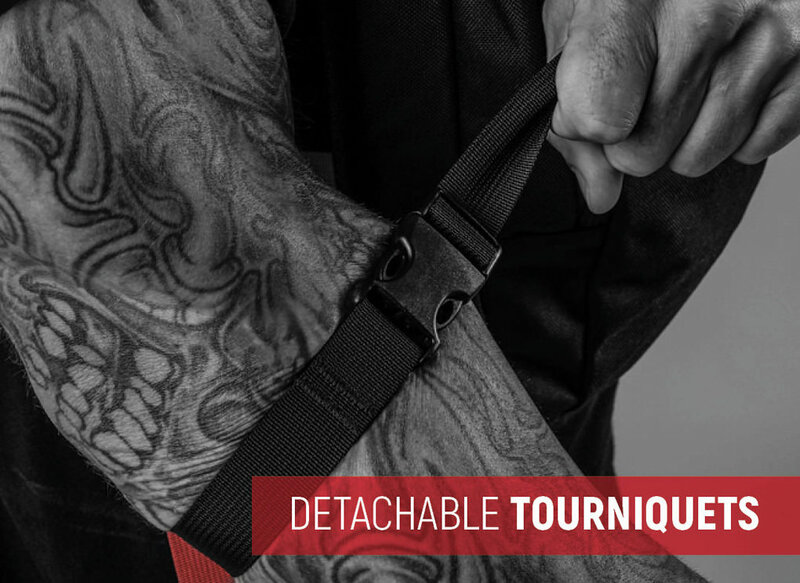 The Leatherback Gear™ backpacks offer safety and security to the wearer at a level never before seen in the marketplace. The backpack is a well designed, highly functional and yet sophisticated design. 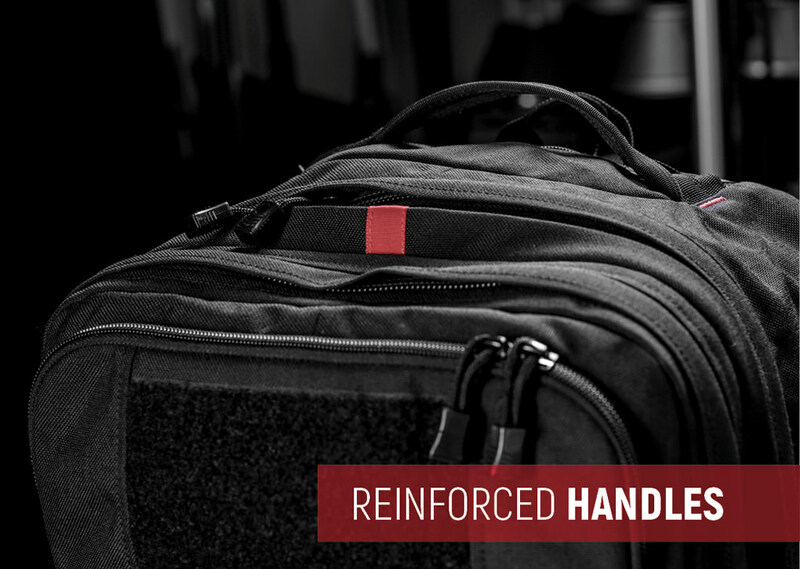 Perfect for the student, executive and traveler. 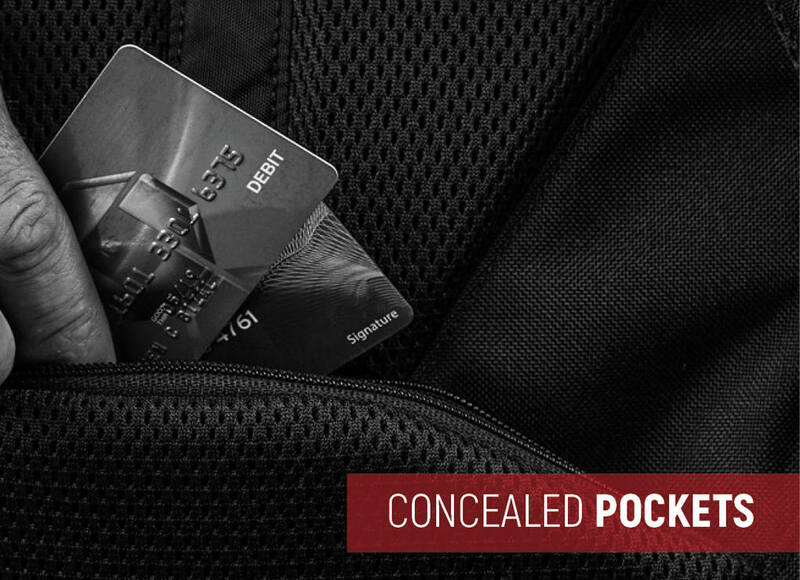 The hidden armor panels and separation zipper allows the wearer to transform the backpack in seconds into a full torso ballistic protection device. The ballistic rating of our armor will stop up to a .44 magnum round. 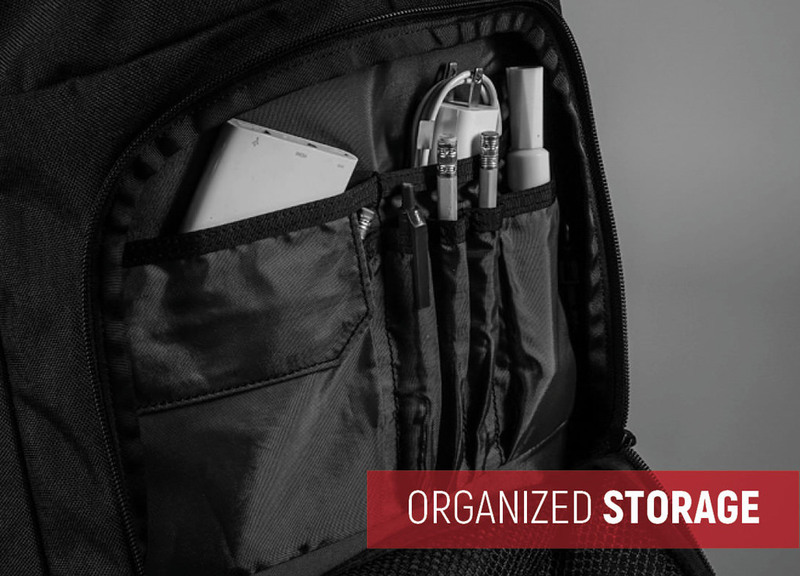 However, the user can customize their level of ballistic stopping power by adding contents to their backpacks: e.g., laptop, tablets, textbooks/books, etc. The backpack is a well designed, highly functional and yet sophisticated design. The hidden armor panels and separation zipper allows the wearer to transform the backpack in seconds into a full torso ballistic protection device. The ballistic rating of our armor allows the wearer to stop up to a .44 magnum round. 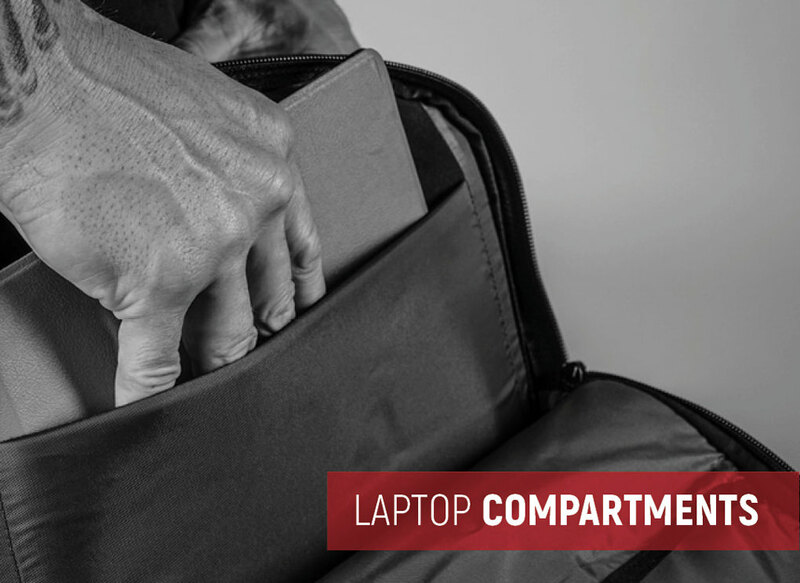 However, the user can customize their level of ballistic stopping power by adding contents to their backpacks: e.g., laptop, tablets, textbooks/books, etc. Available in three colors: Black, Tan or Wolf Gray.